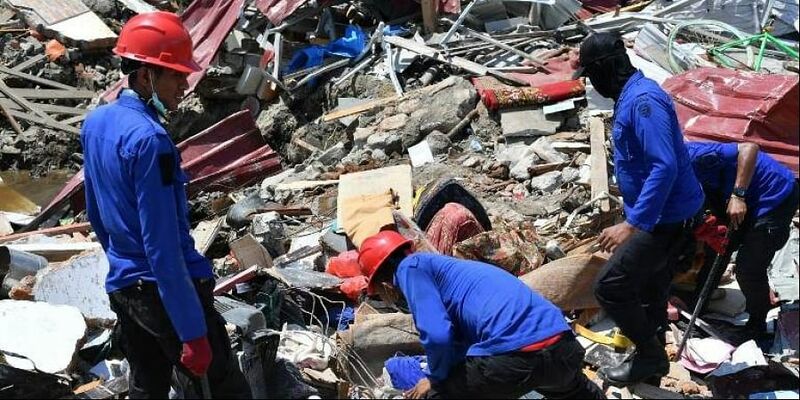 A 7.5-magnitude quake and a resulting tsunami tore through Palu city on Sulawesi island on September 28, killing more than 2,000 people and leaving thousands more missing, presumed dead. NUSA DUA: The World Bank on Sunday announced funding of up to USD1 billion for Indonesia after it was rocked by a string of recent disasters, including a deadly earthquake-tsunami that killed thousands. Georgieva said the funds being made available by the Bank in the form of loans could be used for reconstruction but were also intended to help Indonesia build "resilience", so it would be better prepared in the face of future disasters. "Disasters will continue to hit and with climate change there will be more," said Georgieva, who visited Palu earlier this week. "The best memorial we can build for the victims of disaster is to build better, so next time when a disaster hits fewer people are affected, fewer lives are lost, and there is less damage." Nearly 90,000 people were displaced by the quake in Palu, forcing them into evacuation centres across the rubble-strewn city. The shallow 7.5-magnitude tremor was more powerful than a series of quakes this summer that killed more than 550 people on the Indonesian island of Lombok and neighbouring Sumbawa. "This is not one earmark for a certain project, this is something that can be used by the government to support (people) during this uncertain time," she said. The funding was particularly important in the current economic climate, she said, "with much higher interest rates, tightening of liquidity, (it is) a much harder environment for us to get financing from outside".